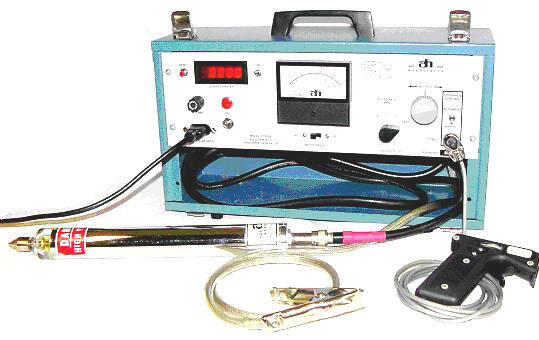 Testwave LLC® offers the Andy Hish Model ESD-255 Electrostatic Discharge Generator for rent. This unit is continually adjustable from zero to 25 KV DC. The monthly rental price is $262.50. Please note: This unit is not for sale. Rent This Unit Today From Testwave.